While some healthcare providers struggle with shifting revenue streams and providing quality care, Frazier believes both can be improved by adopting technology. 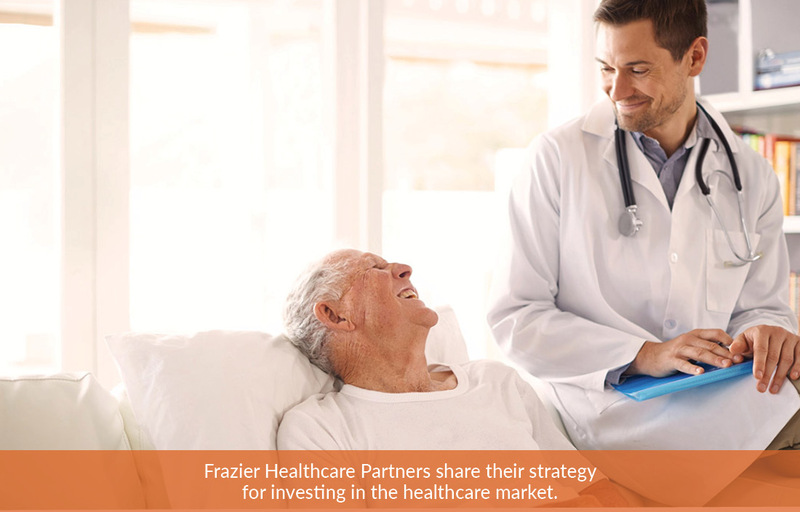 Sensing the opportunity, Frazier Healthcare Partners has approached this market by investing in companies who place value in providing high-quality service and care, ensuring best patient outcomes. Frazier also believes that investment in technology is critical to enable value-based care. “Without access to good data and analytics, making appropriate risk-taking decisions can be difficult and financially catastrophic,” says managing partner Nader Naini. Watch our video and read more at ACG Global Middle Market Growth.